If floor-length isn't your thing, kick up your heels in a cropped hemline. Accessories make the lookjust think of the shoes! 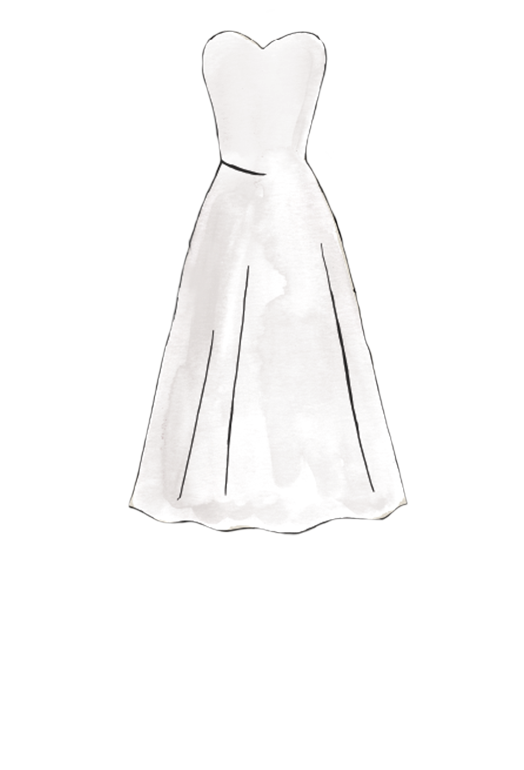 The perfect short wedding dress will help you look elegant without feeling too stuffy. Short styles are fitting for brides tying the knot in a daytime, destination, or less formal ceremony, or for anyone who wants to make a modern statement.